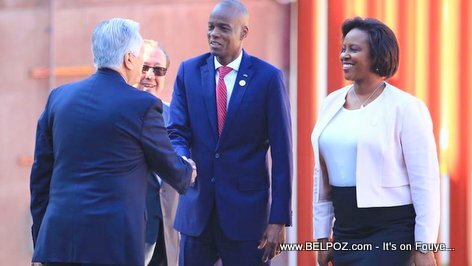 The Haitian president left the country Friday November 30, 2018, to participate in various events including the swearing-in of Mexico's new president Andres Manuel Lopez obrador. The swearing-in of President obrador open on Saturday. On Monday December 3rd, president drove no would be in Trinidad and Tobago for meeting between all the chief of states of CARICOM.